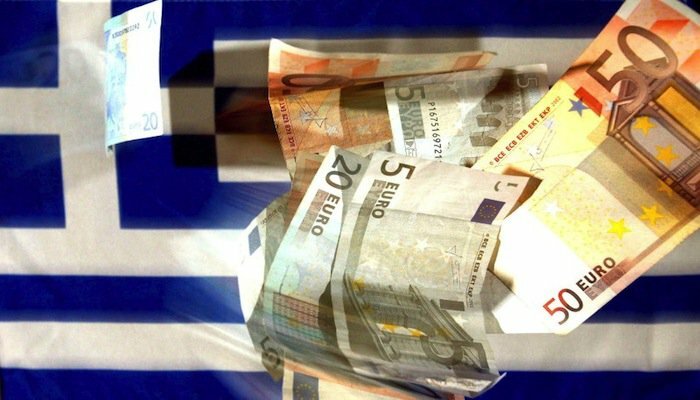 The final reading on the primary surplus of 2016 will be published in April, the president of Greece’s statistics office ELSTAT, Thanasis Thanopoulos said on Wednesday, during a briefing of a parliament committee on the execution of the budget in the period between May and December 2016. “We will be able to know what the final reading is on the primary surplus on April 21. We are in talks with Eurostat to see the new data that will be available, so I can answer if the current forecasts are confirmed. These will have to be confirmed by the final census process in September 2017. We do not make forecasts, but short-term estimates,” Mr. Thanopoulos told the committee, adding the available data are preliminary and may or may not be revised in April. The ELSTAT head also informed the committee that an official from the International Monetary Fund (IMF) will be sent as an observer during the recording of the annual fiscal data. “During the last visit of a Eurostat team to Athens, we were asked to have an IMF observer. For reasons of transparency, we gladly accepted to have an observer because we have nothing to fear, both in terms of our sources as for the methods used by ELSTAT,” he said. Responding to a question by New Democracy MP Christos Staikouras who cited an IMF report claiming there was political interference in the work of the authority, Thanopoulos said the issue is technical. “You could say [we] were over-optimistic compared to last April. In any case, our main concern is to integrate any information in our data even if it is an unpleasant number, such as the lower GDP, which is bad news. I have never had any political interference so far. I consider that very positive and I hope it continues in the future,” he said.